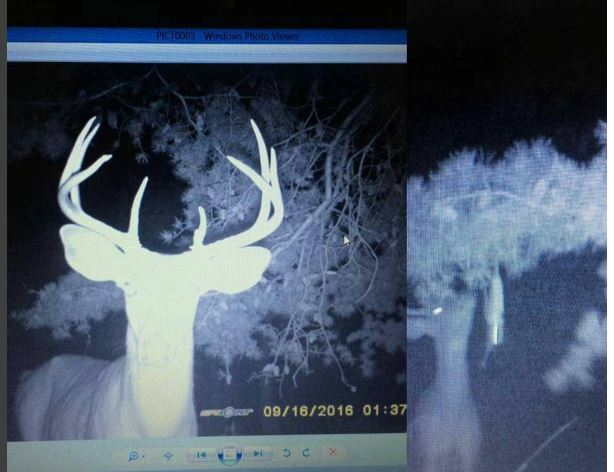 The popularity of Whitetail Deer Hunting is on the rise across the United States. zBow Hunting is also on the rise. 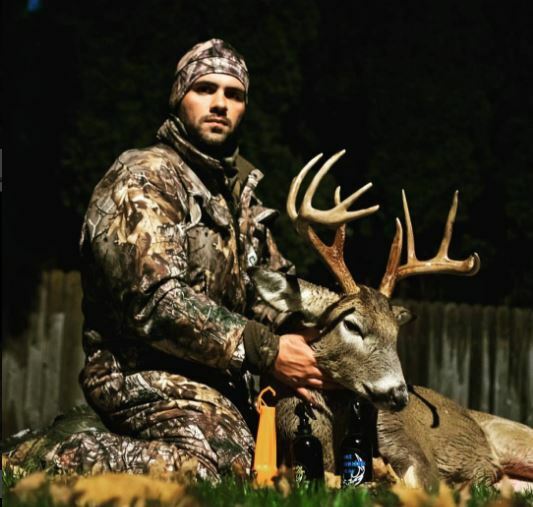 Heated Hunts witnesses how Whitetail Deer Hunting knits a family together. Children as young as 3 or 4 years are introduced to checking trail cameras, hiking and looking for deer sign. Youth Hunters are creating memories and experiences that will shape them for a lifetime. Whitetail Deer Hunting is bringing families together while teaching life lessons like respect, listening skills, observation and collaboration. 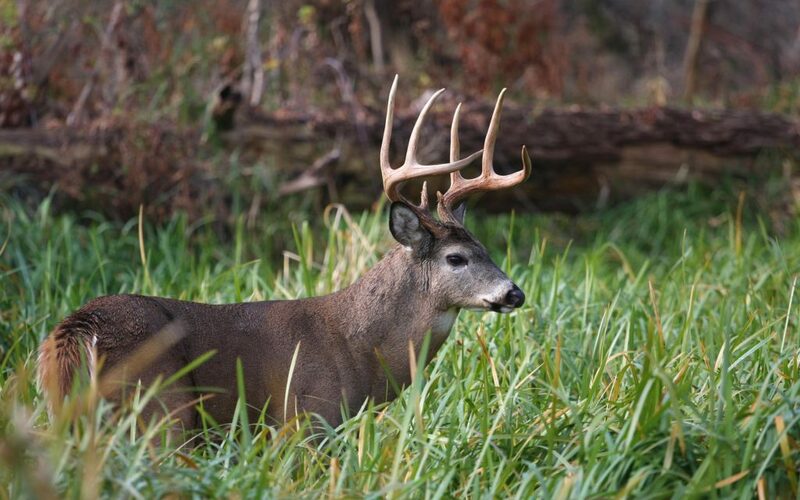 Take a minute to think of someone you can take whitetail deer hunting! The idea that Whitetail Deer Hunting takes a cell phone or video game out of the hands of today’s youth and replaces it with hands-on knowledge and real life experiences is a high-five for everyone! Take the time to involve youth today and set them up for a life time of Deer Hunting. These skills can help make them a better person! One of the easiest ways to engage them early is to visit an outdoors or hunting expo to see the passion and the amount of people involved. They will learn about products and how to use them. Scouting is another great way they can learn to understand the principals of being prepared and recognizing that it is not just a random spot in the woods on a random day. Lastly give them the binoculars to and make them feel like part of the team. You have the opportunity to change someones life for ever; get a youth into whitetail deer hunting today! In closing the best gift is to give a gift that will last forever which are memories. Materials items will fade and and decade. Therefore Take a youth hunting today! 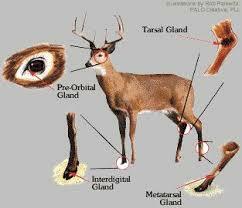 Deer Gland and where to locate them. 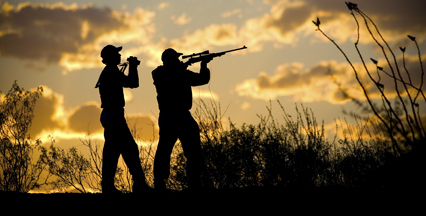 Hunting Tips for Beginner Hunters and New Hunters. Here are some basic items to guide new hunters.